Paper bags has been around as a means of packing and carrying items. 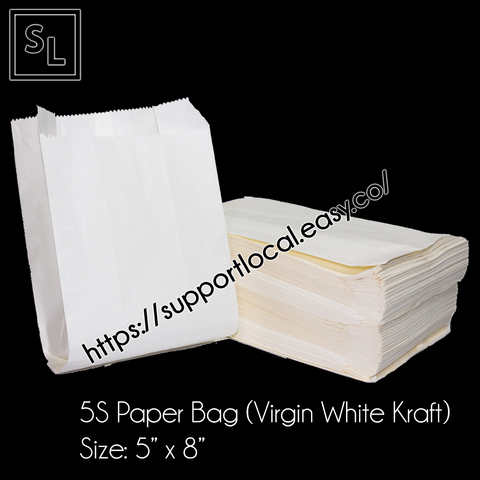 Recently it has been a trend locally to use them, as it is environmental friendly as compared to plastic bags. 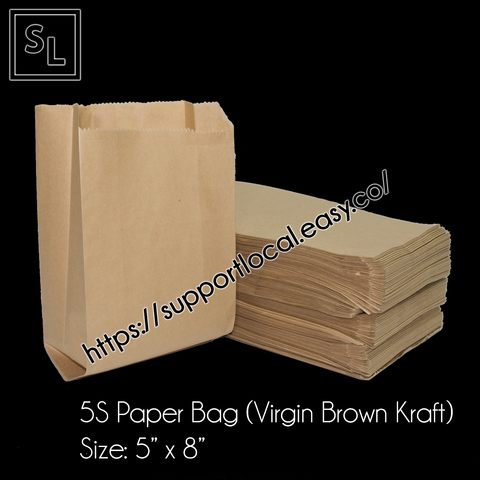 Now, we offer a selection of paper bags to you that hopefully fulfills your purpose.